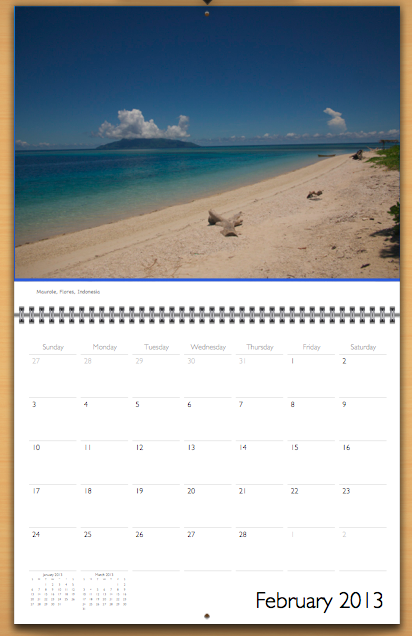 As part of my fundraising efforts for Cuso International I'm putting together a collection of my photographs from Flores in a 2013 Calendar. I have currently opened up voting for what photos to include in the calendar on my facebook page. I'm still trying to work out logistics (like how do I coordinate this from Indonesia). 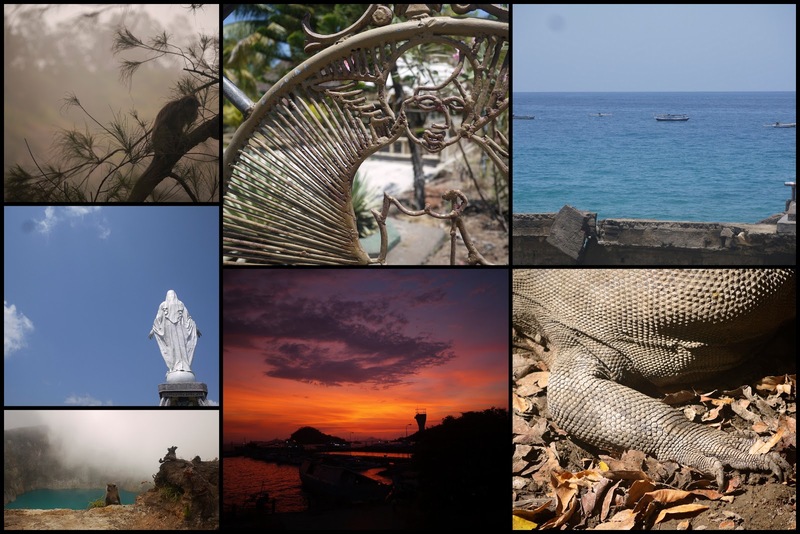 Here is a preview of some of the photos I'm considering for the calendar. Have a favourite photo you want included? Let me know!